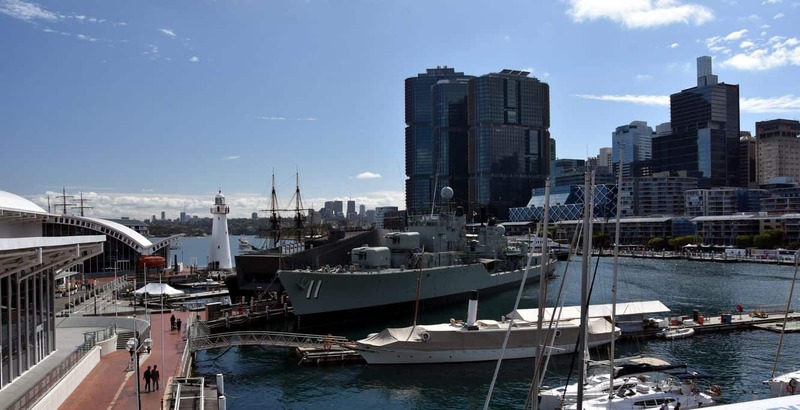 HMAS Vampire is the country’s largest museum vessel, and the last of the big gun ships. 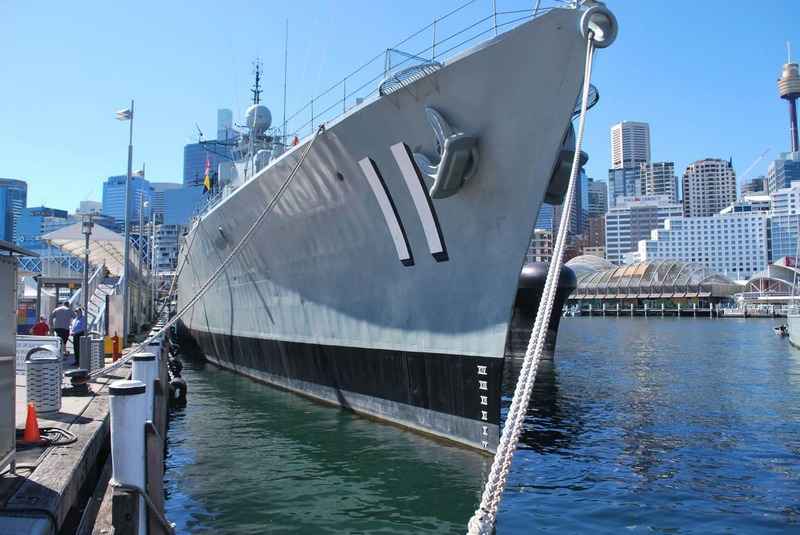 The third of the Daring class destroyers built in the country, the HMAS Vampire was constructed at the Cockatoo Island Dockyard and completed in 1959, before being commissioned in the same year. During the vessel’s career, the ship was regularly deployed to South-East Asia for a number of operations. In 1980, the ship was reclassified so that it would be used as a training ship. 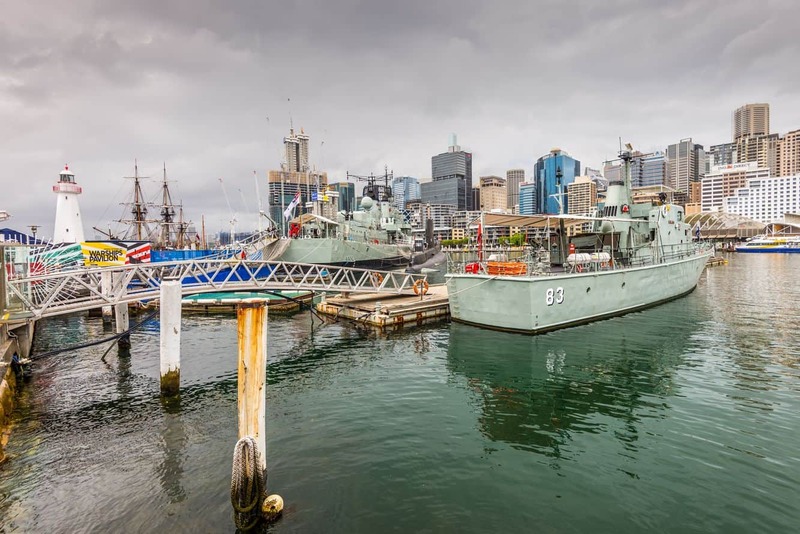 It remained in use until 1986 when it was taken to the Australian National Maritime Museum and preserved as part of the diverse collection. While the HMAS Vampire is not in active service, it is presently used to train divers from the Royal Australian Navy in hull clearance. 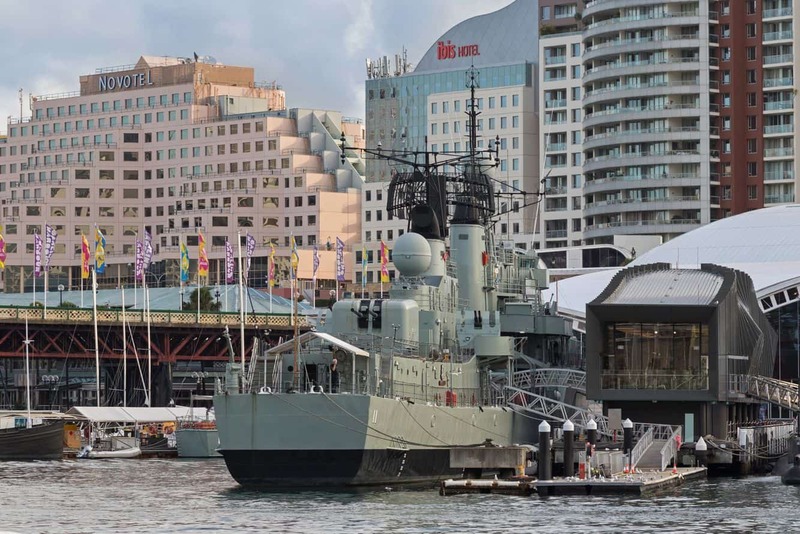 Every five years, the vessel is towed to HMAS Kuttabul; a prominent shore establishment used to maintain and clean the vessels. Some of the most incredible features of the Vampire included in its design are the six 4.5-inch guns (twin turrets) and the sis 40mm Bofors anti-aircraft guns. Other features that have since been removed from the design include the anti-submarine mortar and the anti-ship torpedo launchers; all of which were removed before its reclassification. 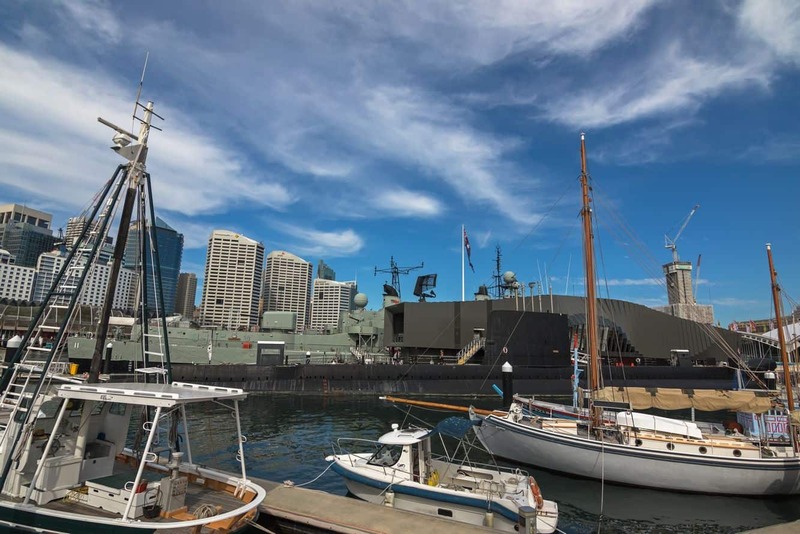 Take a guided tour of this fascinating ship to imagine life on-board and view the critical workings of the ship. Visitors can also experience the Action Stations in ‘A’ Gun Bay and listen to the recordings of the former sailors at sea. Be prepared to get physical, this vessel involves some climbing, crouching and navigating in confined spaces – so it may not be suitable for people with limited mobility. 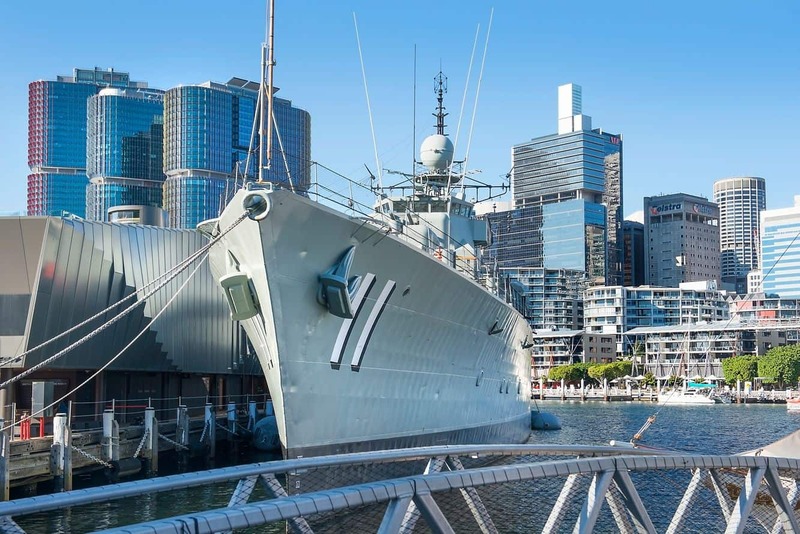 Whether you would love to find out more about this magnificent ship, or want to re-imagine life aboard this unique vessel, HMAS Vampire will not disappoint. Make your way to the museum for a fun day outdoors!